Guidecentral is a fun and visual way to discover DIY ideas (do it yourself projects), learn new skills and meet amazing people who share your passions. We provide a space for makers to share their handmade crafts, home decor projects, fashion and beauty tips, homemade recipes and other life hacks with our community of over 4.5 million members from all around the world. Love DIY & crafts? 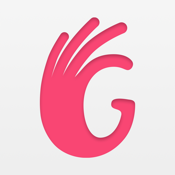 Get the free Guidecentral app now! Explore easy DIY ideas with instructions. We have more than 20,000 DIY ideas to choose from! - Crafts: DIY crafts and ideas, art tutorials, needlework & more! - Home: DIY ideas for the bedroom, creative ideas for organizing & more. - Style: Do it yourself ideas for clothes, trendy style projects, handmade jewelry, etc. - Beauty: Do it yourself makeup, ideas of how to do your nails and steps to do it. 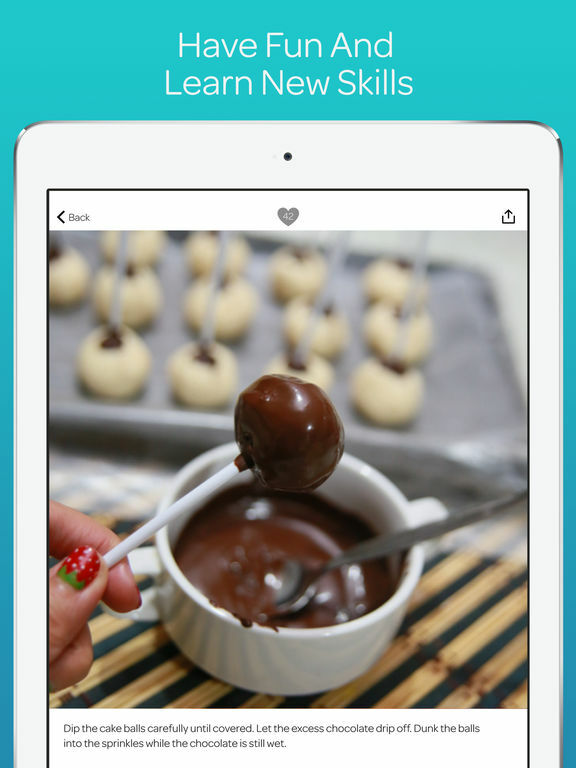 - Food & Drinks: Food ideas and drink recipes like appetizers, desserts, smoothies, etc. - Technology: Easy digital ideas with instructions, how to gadget projects & more! - How to Cut a Glass Bottle. - Make a Cool Lip Balm Container. - How to Bake Cookie Monster Cupcakes. - Make a Cute Mini Polaroid Photo Necklace. - How to Create Pretty Gradient Nail Designs. 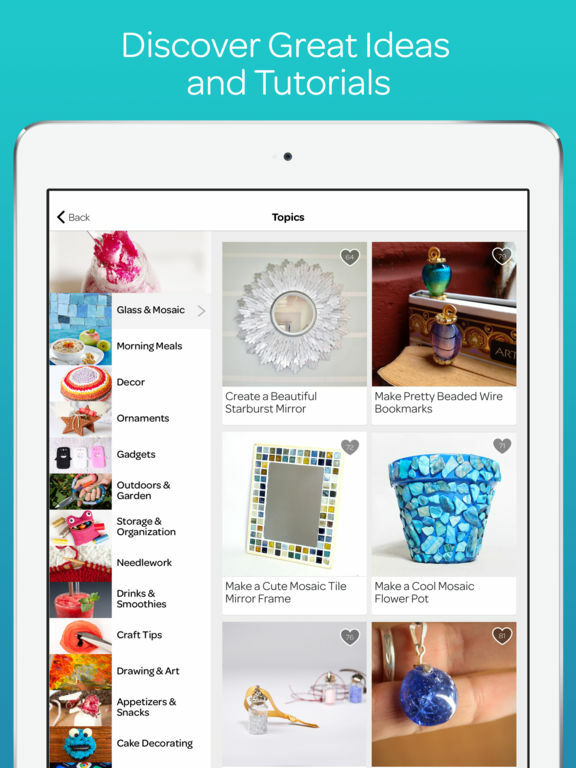 - Discover what DIY topics are trending right now. - Create your own profile and stay informed with a live activity feed. - Meet and follow amazing makers and crafters from around the world. - Share any guide on Facebook, Twitter, Pinterest and through email. Want to discover more DIY ideas? 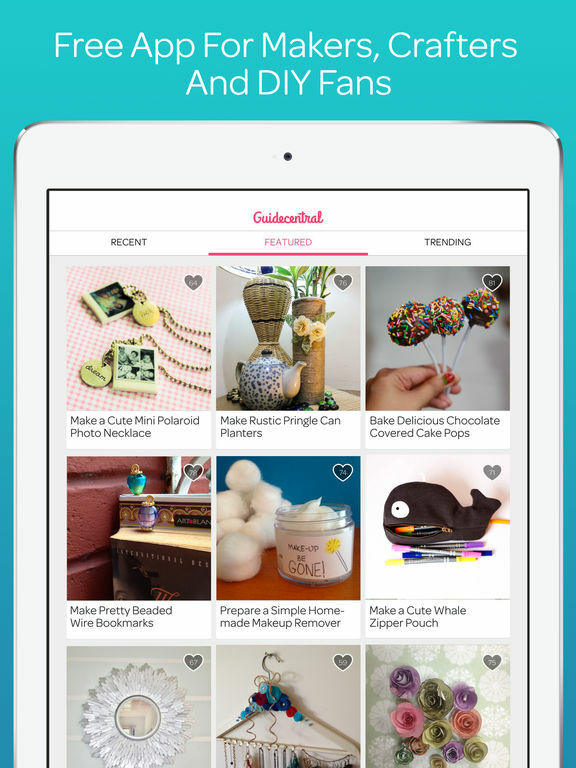 Get the free Guidecentral app now and discover craft ideas and how to do projects step by step! For a better experience please accept our push notifications and sign up with Facebook, Twitter or email. Are you the crafty type and just love taking on DIY projects? The best iPhone apps to do some crafts. Are you a crafty person? Are you constantly looking for the next project? 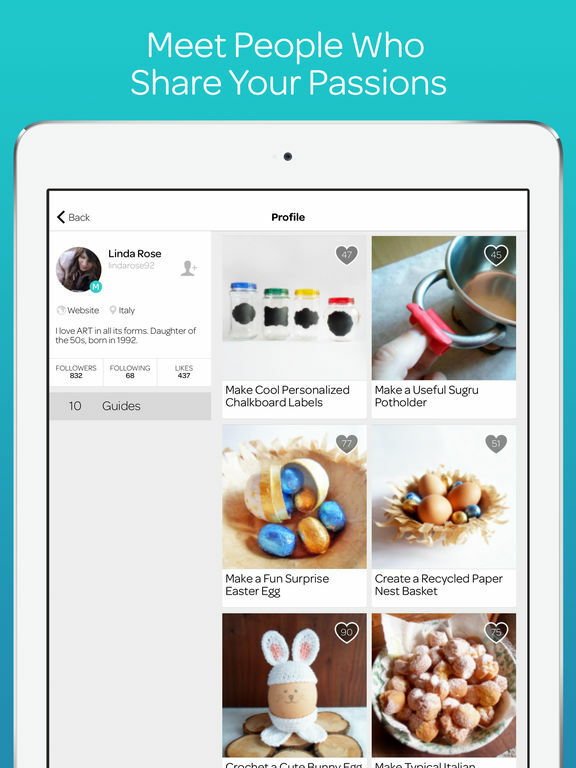 If so, then check out our list of the best iPhone apps to do some crafts.